Many of us find ourselves waking up one day and realizing that we have reached a certain saturation point from all our daily routines and simply feel burned out. 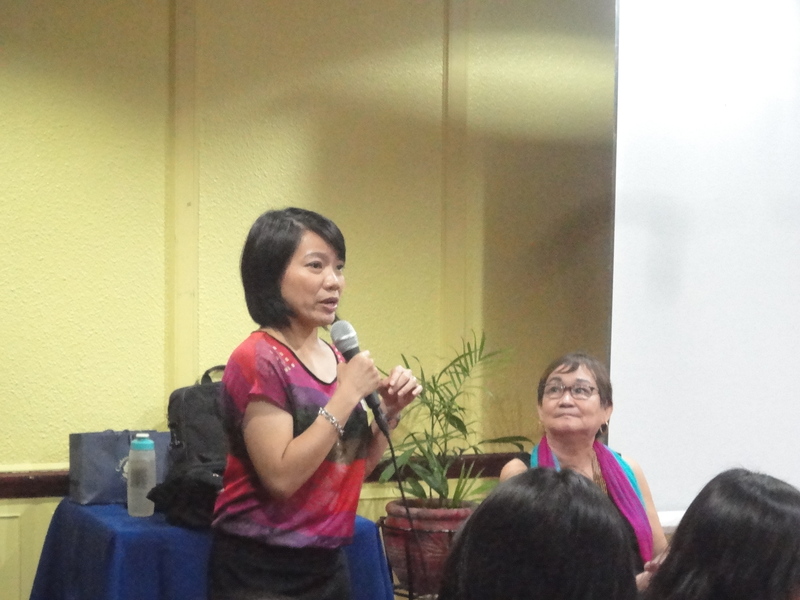 Last September 13, 2014, MLAC Psychosocial Services hosted a talk in RAL Room, Club Filipino, San Juan, order to address this highly relevant and pressing concern. The event was packed with several professionals from different careers, ranging from fellow psychologists to doctors, nurses, social workers, parents, corporate employers, among others, who all play a role in the helping profession. 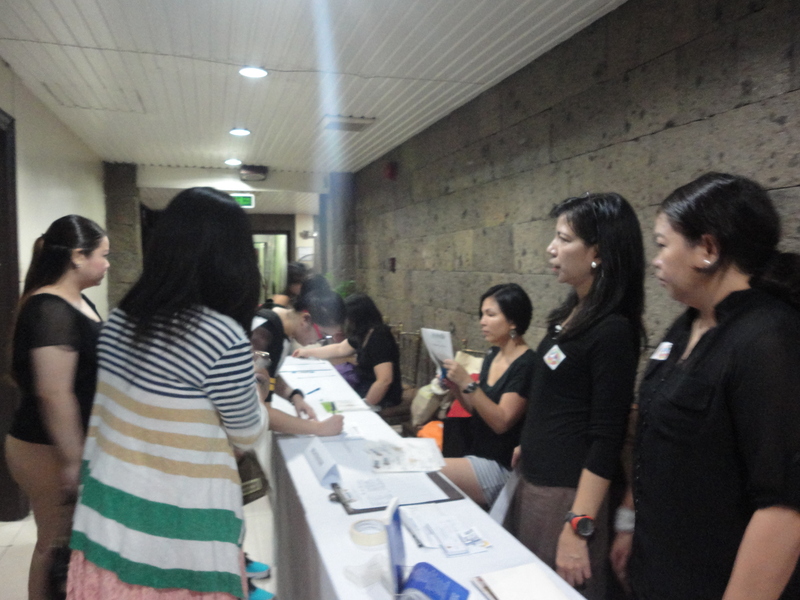 Participants registering for the talk with the MLAC team members assisting them. 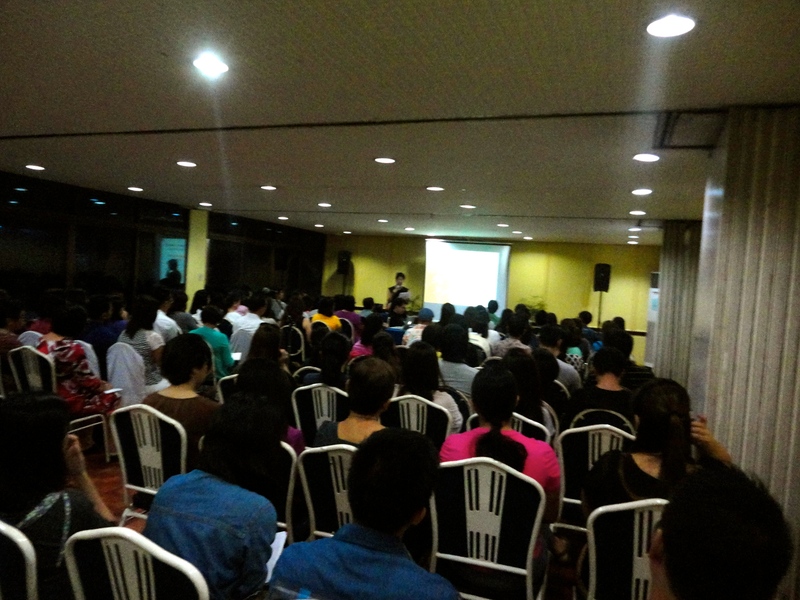 A full-packed room listens to our emcee, Ms. Riza Ng, introduce the flow of the program. Dr. Joanna Herrerra welcomes the participants and gives a heart-warming background on mindfulness. The half-day event consisted of Dr. Carandang sharing to the participants the secrets behind applying the Mindfulness in achieving balance in our daily life. The highlights of the talk included the discussion on why people achieve burn-out, some basic psychological needs of individuals, the acronym of B.A.L.A.N.C.E., and finally, and discussion on mindfulness and its necessity in preventing burn-out. 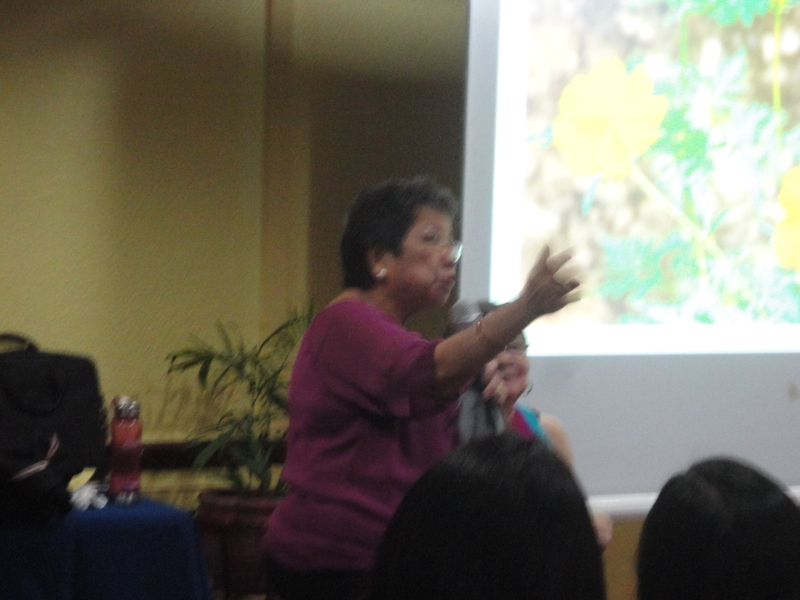 Dr. Maria Lourdes “Honey” Carandang explains the acronym of B.A.L.A.N.C.E. There was a short breaktime with snacks right before the question and answer portion. Some participants asked Dr. Carandang questions, while others shared their experiences in the different fields they work in, constantly validating the true need for balance to prevent burn-out. 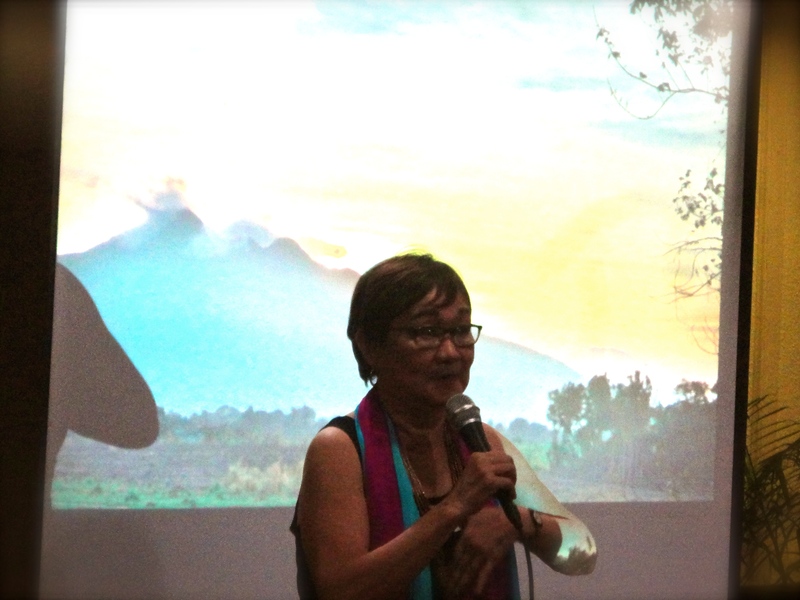 Chairman Eta Rosales relates the talk to her experiences as Chairman of Commission on Human Rights (CHR). The talk was a very enriching experience that allowed both the participants and the MLAC team to learn from one another. 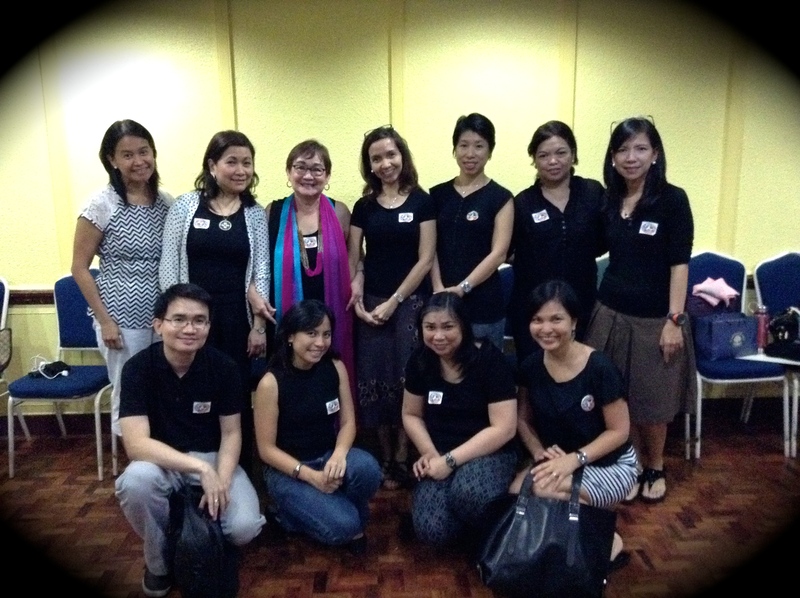 Our sincerest gratitude to those who attended the talk, for sharing your time, knowledge, and expertise with us as well! The MLAC Team members stop to pose after a successful event.